Jana and I are massive chameleon fans....perhaps obsessively so. 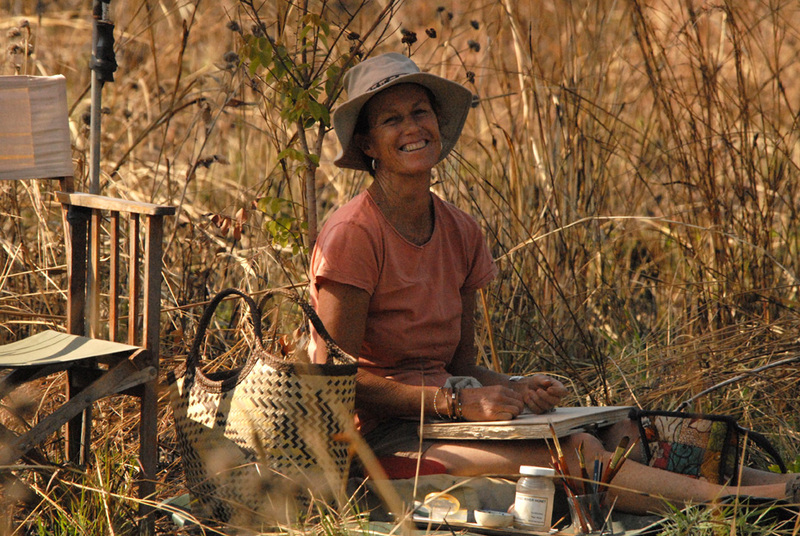 A life in the wilds – Sue Stolberger. Nomad guide Ian Kiwelu has been out for a full day today and has seen big herds heading towards Maswa. He says there’s no sign of rain and it’s pretty dusty around there at the moment. Despite reports of big herds around both Maswa and Makao, it seems there are also still some substantial herds around Ndutu.